Every couple prefers to be in an isolated place to make the holiday as a trip of a lifetime and exotic one. No other trip can get the same ecstasy and excitement as on a honeymoon trip. It is the celebration of love. To make the honeymoon memorable and beautiful, selecting a right place is very vital. An impeccable honeymoon is picking an ideal destination that gives you enough space to celebrate love, romance, relax, adventure, exciting activities and fun unlimited. To make your honeymoon more meaningful, Lanternstay is a perfect honeymoon resort in Wayanad, to spend the most beautiful romantic days with nature. It is the preferable spot to stay which includes a dreamy room with a beautiful scenic view of mist, uniquely special bathrooms partly open, delicious foods, with thrilling activities that both can take apart. Apart from being the best honeymoon resort in Wayanad, Lanternstay is the best jungle resort and adventure resort in Wayanad as well. 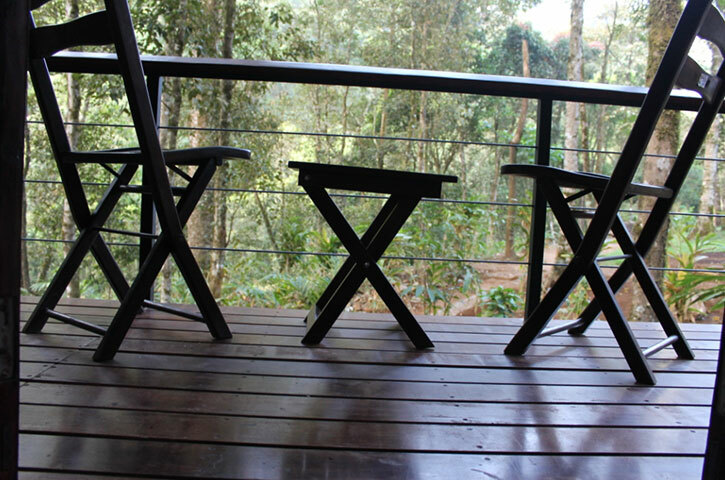 You can select the room depending upon your choice of Suites, Wooden cottage, villas to tree house stay. 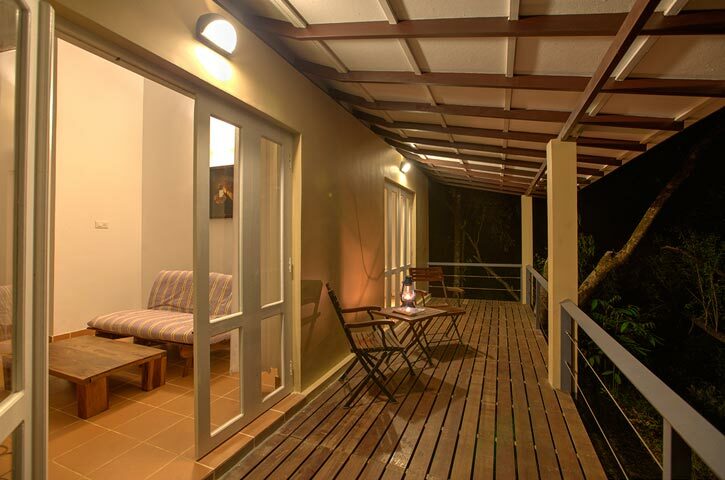 The chirping of birds, the mist surrounding the balcony, with greenery view, hill, with cool breeze makes you more romantic. You can also find more thrilling activities like trekking, plantation tour, bird watching, swimming in the stream, campfire during the chilled night. With special demand, Lanternstay is all ready to make your honeymoon days feel so special by creating a romantic atmosphere to entice couples. It also includes decorating bed with rose petals, candlelight dinner, chocolates, and cakes with many more exciting activities with assured privacy.